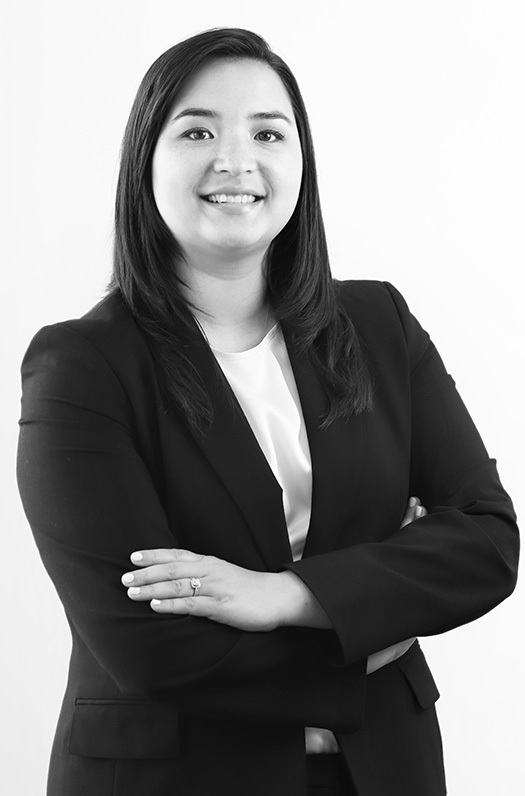 Jessica Medina is an associate in the Litigation Group. Prior to joining Frankfurt Kurnit, Ms. Medina was an associate at Drinker Biddle & Reath LLP, where she focused on complex commercial litigation involving breach of contract, unfair competition, and intellectual property disputes. Jessica represents clients doing business across a wide range of industries, including retail, technology, insurance, and fashion. Her practice is focused on intellectual property and complex business litigation. She has litigated federal copyright disputes with successful resolutions at summary judgment. Jessica also litigates in state and federal court in disputes regarding breach of contract and unfair business practices. Ms. Medina is a member of the Los Angeles County Bar Association. She is admitted to practice in California state courts, the federal courts in the Central and Southern Districts of California, and the Ninth Circuit Court of Appeal.